This week has been rather jam-packed, what with me falling sick with a bad flu! While sneaking in an occasional nap during the day to clear my head, I’ve also kept myself entertained with a stream of magazines and books that was delivered in the mail the last couple of weeks! I’ve bundled some of them together for this weeks review — enjoy! It’s no surprise that I love Nigel Peake’s works (see a previous review here) and so when I received his bicycle travel journal in the mail, I was smitten. 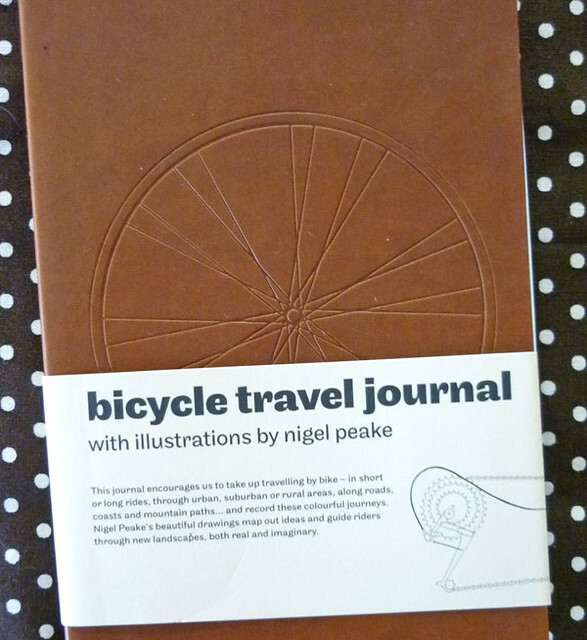 I don’t really bike or travel enough by bike to write a journal about the experience, but I know that I’ll most probably be using it as a sketchbook instead (sorry Nigel!) The papers are gorgeous – lined, unlined, semi-lined, kraft, white and graph papers – they’re all here, and spread among them are Nigel’s excellent illustrations. And best of all, there’s 4 pouches sandwiched between the pages to hold all your stubs, tickets and paraphernalia you gather along the way. Siobhan from Flamingo magazine sent me their latest issue: the Outdoors issue and it’s chock full of lovely illustrations and articles about music, art, the environment, traveling and a whole lot of other fun things. The magazine is a generous size of 21 × 30 cm, with a matte finish from front to back. Siobhan’s team did a great job of putting together interviews for the magazine – while I find that a chunk of it goes to music makers, they weren’t dry or boring. Their eclectic offering also has an interview with founders of a floating cinema project, photographs of current day Chernobyl and a guide to hitch-hiking. 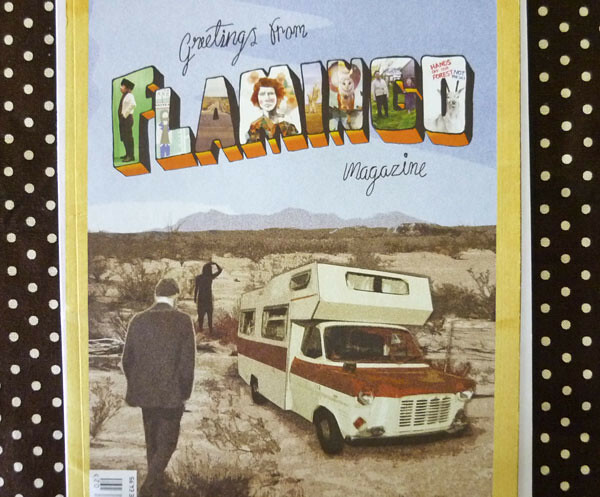 As Flamingo is just on their second issue, it will be great to see how the magazine grows! 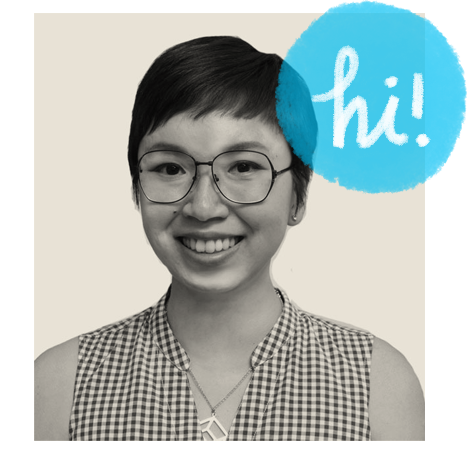 As Thea, the founder of Spoonful zine puts it – Spoonful is a happiness companion that can be finished within a train ride. Fully colored and a good solid 24-pages of articles, stories, interviews and craft tutorials, this zine is more feminine than the ones that I usually read (not that it’s a bad thing!) So if you’re in need of a little pick-me-up, this zine would probably do the trick – it’s like having a cup of hot tea while you’re on the train. 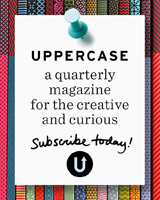 Blanket started out in 2006 as an online magazine. And this right here is their inaugural print issue – all the goodness of Blanket as you know it – jam packed into this small perfect bound bundle of goodness. I’m a big fan of editor Bec Brown’s good taste and the magazine continues the tradition that she has brought to their online offerings. Blanket may be the the first magazine (that I know of) that has gone from PDF downloads to physical print copies (it usually goes the other way!) I’m treated to the usual goodies – art, illustration, design and photography – only this time I don’t have to boot up the lappy to get a look. You can see more images from the publications featured here on my Flickr stream – inside pages, sneak peeks and more! Happy weekend folks, and I’ll see you again on Monday! I do hope you feel better! The bike journal looks intriguing. I love the fact that blank books can be used for just about anything. I like to use them for the complete opposite of what they were intended for! Nice post keep’em coming! 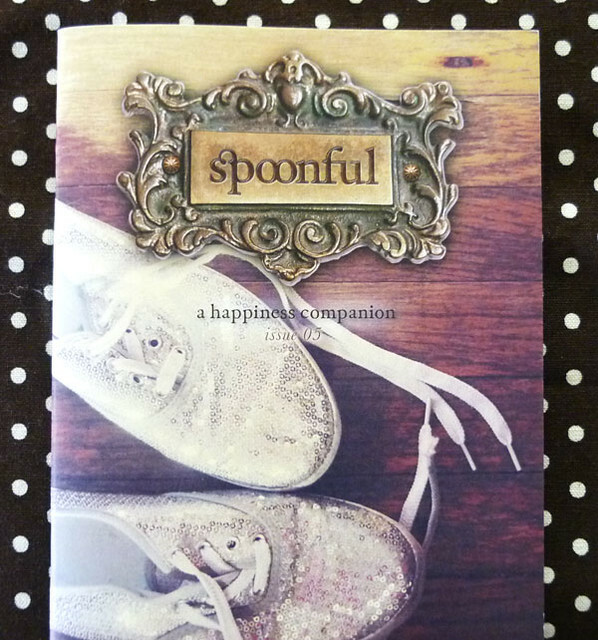 I have just received an issue of Spoonful. 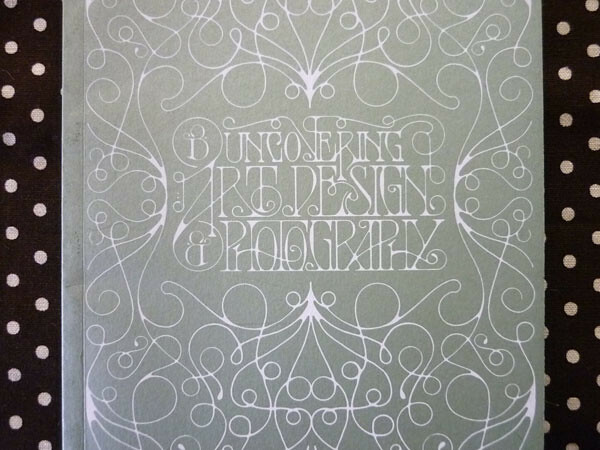 It is printed on beautiful paper, the photography is lovely. It was short and sweet. Really nice pub!